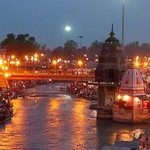 Budget chardham yatra hotel booking from Chardham Tourism. 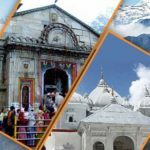 Chardham Tourism is providing hotel reservation and accommodation for pilgrimage. 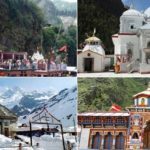 There are number of small and big cities, towns and villages which comes across during entire route of Chardham Yatra. 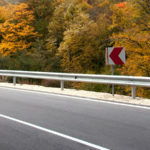 You can stay at any places which you find good enough as night halt. Make sure the hotels and resorts are in good conditions with neat and clean rooms, ventilation, hygienic washrooms and toilets. 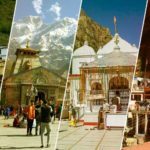 Some places are remotely located during Chardham Yatra tour packages, so be prepared to get average hotels and resorts with basic rooms and limited service over there. Also the food options are limited at these destinations.